Through the Major League Baseball Players Association’s collective charity, the Players Trust, players have become increasingly active as ambassadors of baseball around the world. 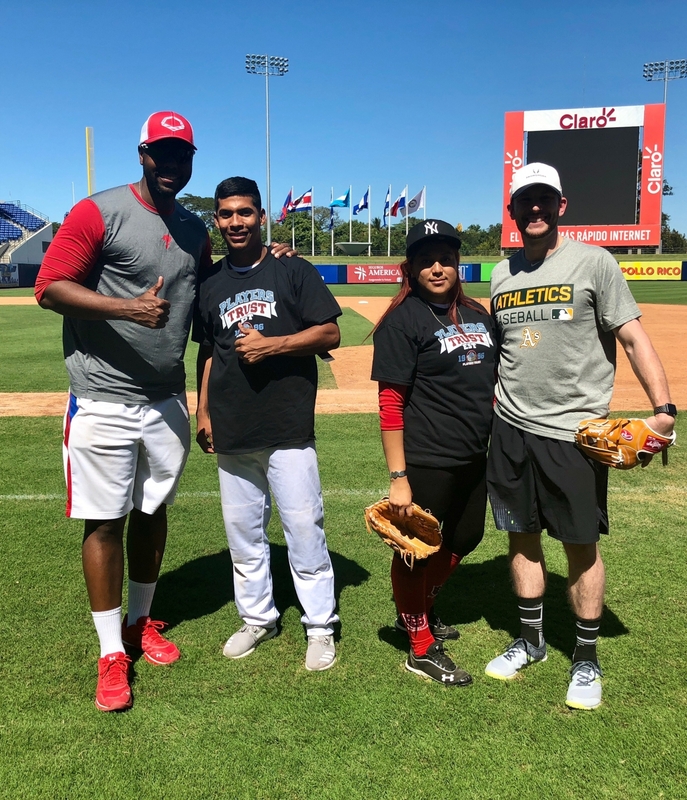 In partnership with the US State Department Sports Envoy program, Major Leaguers Jed Lowrie, John Mayberry, Jr. and JC Ramirez recently visited Nicaragua to help conduct three clinics in four days. 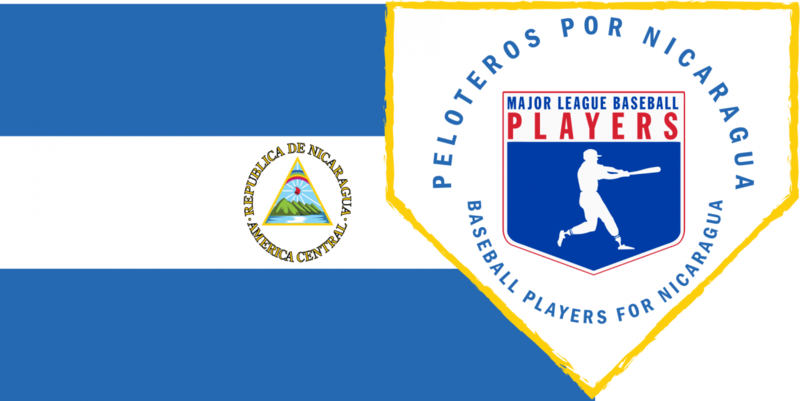 The trip to Nicaragua - dubbed Peloteros por Nicaragua - is part of the Players Trust's growing international efforts to spread goodwill around the world through baseball. These particular clinics were a bit different than most, combining baseball with education about gender equality. Mayberry, who has known Lowrie since they were roommates at Stanford in the early 2000s, tried to make sure the messaging carried over to the other stations, as well. The State Department’s Sports Envoy program seeks to empower young people, with a special emphasis on women and girls, through sports and discussions about the role of women in society, addressing issues such as leadership, health, and women’s well-being. 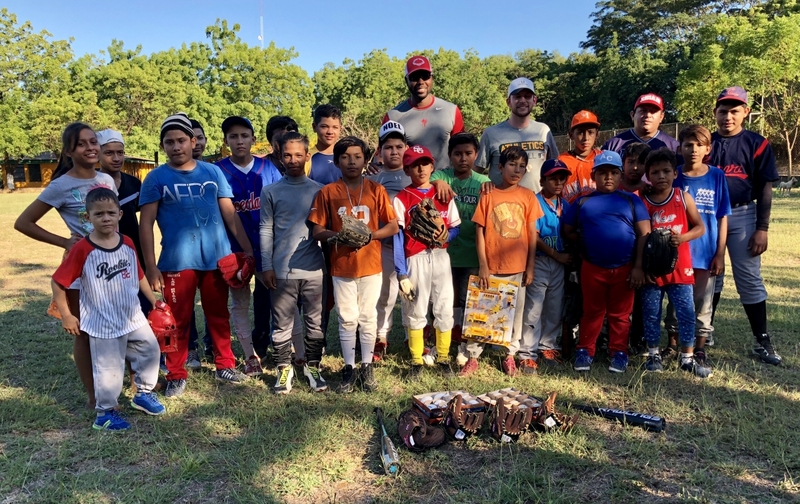 In addition to this month’s trip to Nicaragua from Jan. 5-8, major leaguers have also participated in this unique Players Trust program to support clinics in Ecuador, Nigeria and Romania.